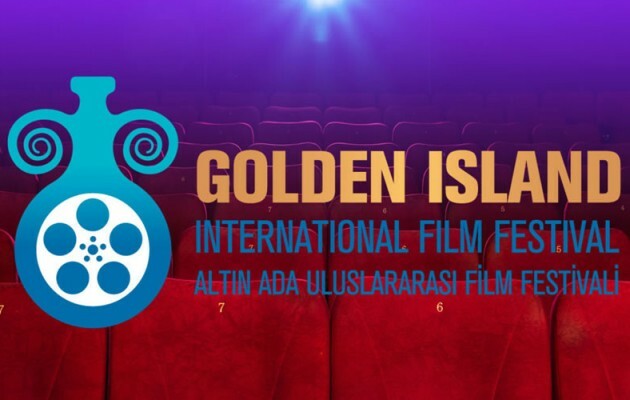 A NEW annual film festival will take place in November 2014, called the Golden Island Film Festival (GIIFF), aiming at supporting the Cyprus film industry. 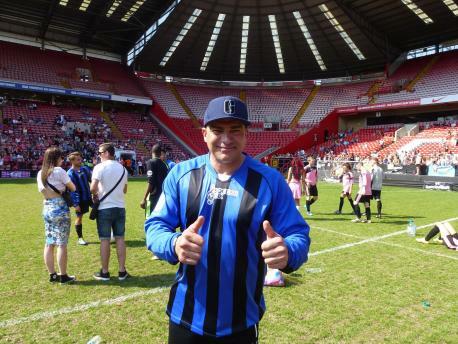 Tamar teamed up with celebrities from the world of film, music and TV at Soccer Six. © 2019 Tamer Hassan. All Rights Reserved.